In 1969 pony car buyers could purchase the Trans Am Performance and Appearance package for the Pontiac Firebird for the first time ever. 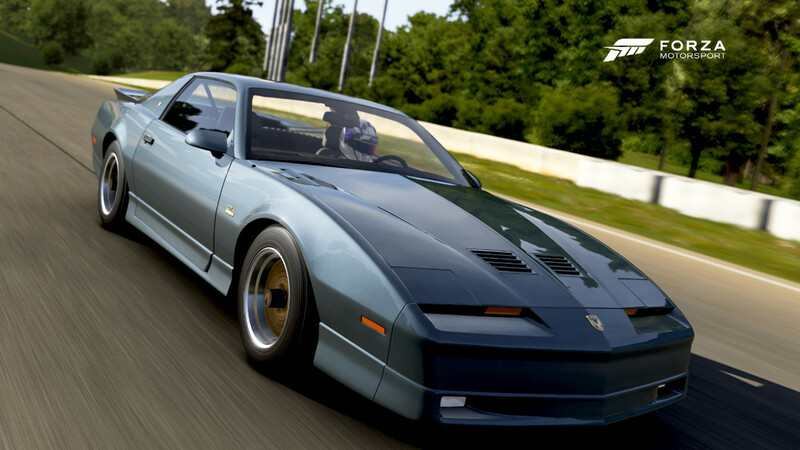 Adding a rear spoiler and a hood with manually operated air inlets gave the Trans Am a unique look. 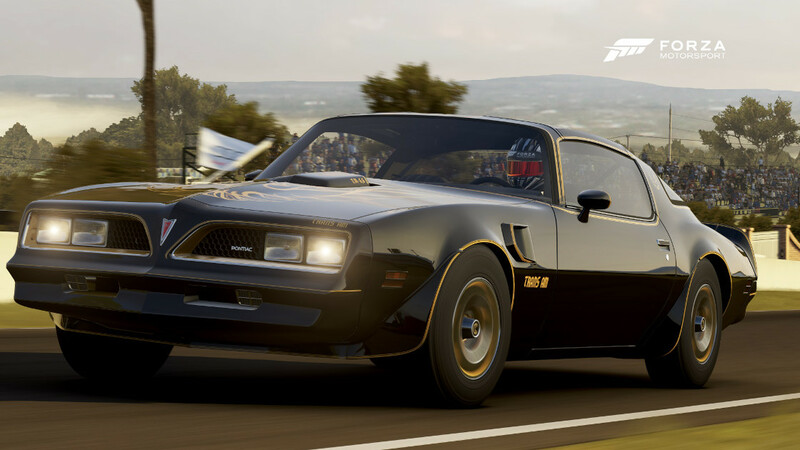 Sure, underneath it was all Firebird, but the exclusivity that came with owning a Trans Am is something you either get or you don’t. 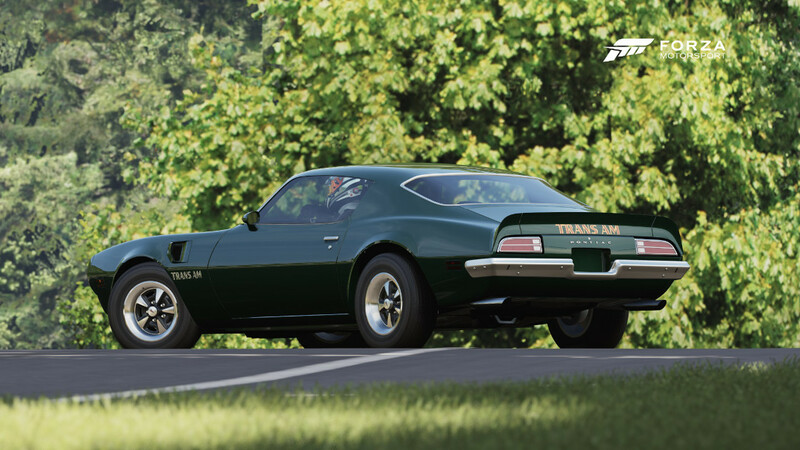 It wasn’t long after the Trans Am’s availability that it surpassed the GTO as Pontiac’s emblematic muscle car of choice. 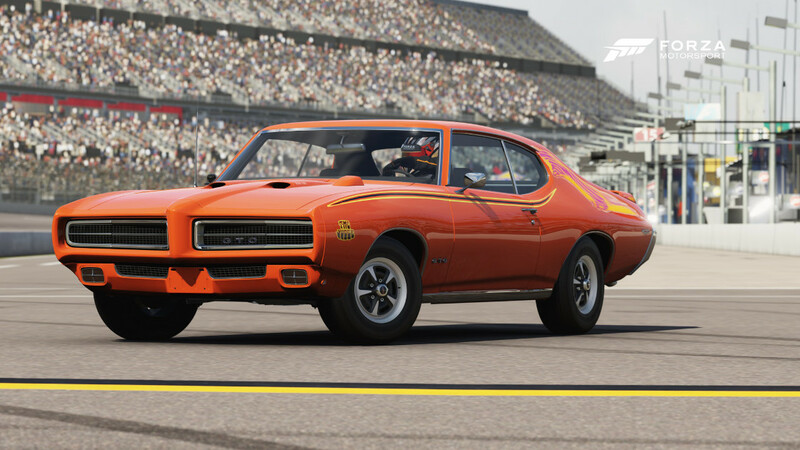 The last of the F-body Firebirds, an unbroken line going back to 1967, is a marriage of old-school muscle and modern power. That gives it some quirks—anachronistic pop-up headlights and a decidedly last-century solid rear axle—but at least the latter is well-suited to dragstrip duties. 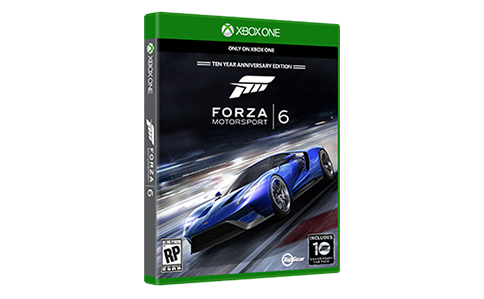 The handling of this ‘bird is excellent by muscle car standards, pulling nearly 0.90 lateral G’s on a skid pad. 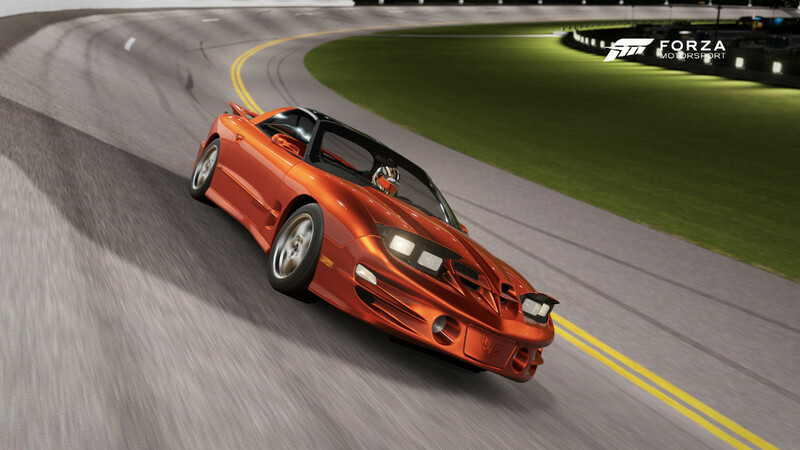 More important for any Firebird connoisseur is straight-line G-forces, and with a 325-horsepower LS1 V8 under the hood snorkeling fresh, cold air through the functional Ram Air hood nostrils, those G’s are in abundance. That puts the Firebird in mid-13 second range for the quarter mile, and a whole ton of smoky, tail-happy fun on a road course. Excellent brakes help haul down the Firebird from speed, and a smooth six-speed keeps the engine on the boil—all benefits of being the ultimate development of the fourth generation F-body. 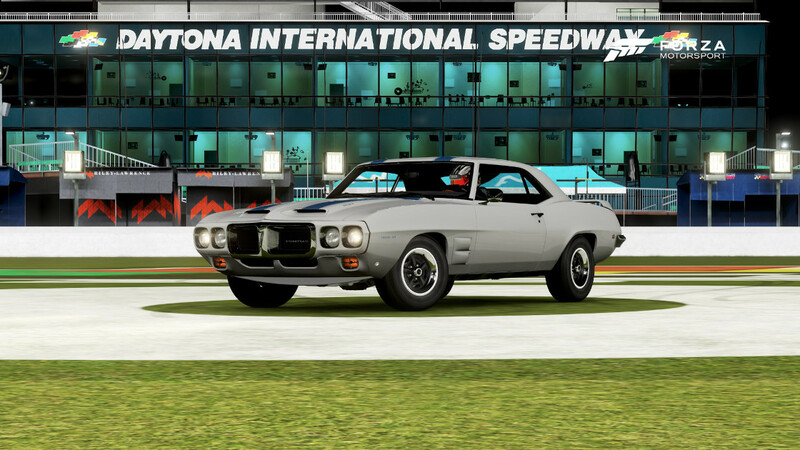 While Pontiac is now resigned to that great junkyard in the sky, the final Firebird is a fitting tribute to Pontiac’s performance driven heritage. Any technical race course showcases the beauty of the Solstice GXP—a driver’s delight that’s built around a willing engine with the highest specific output of any GM vehicle ever, including scores of high-test Corvettes. The 2-liter four-cylinder makes 260 horsepower, reaching the magic 2.1 ponies per cubic inch number with the help of a dual-scroll turbocharger. The powerful motor sits in a brand-new chassis heavily influenced by the Corvette’s corner-loving backbone structure, and is clothed by a graceful coupe body with a removable targa section—one of the most beautiful designs to ever come out of Detroit. It’s also one of the rarest Solstices, as fewer than 900 GXP coupes were produced in its single year of production, making this stunning coupe incredibly rare. 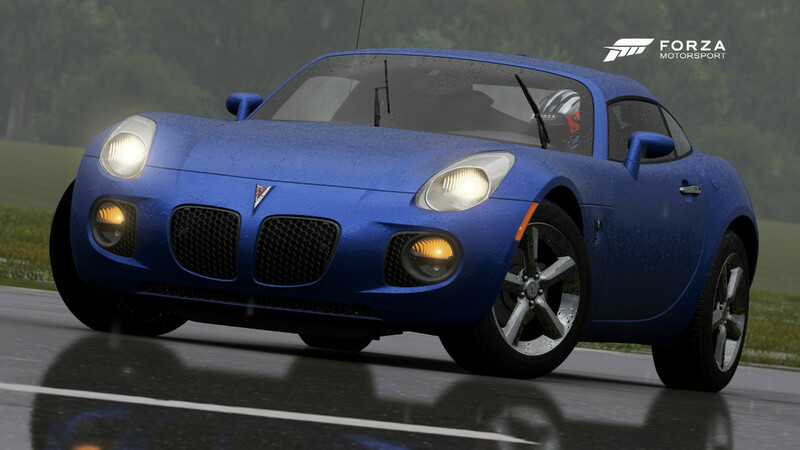 Don’t stash it away in a garage, though, as the Solstice GXP is made to be driven hard.